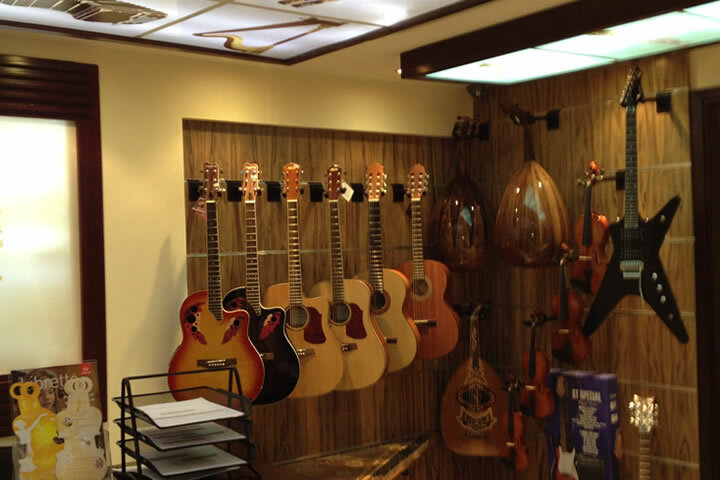 Furat Qaddouri Music Centre was formed through a deep love of the universality of music. The centre is not a conventional school – it aims to help a new generation learn about and appreciate different genres and applications of music. Through its four departments, Furat Qaddouri Centre empowers students to incorporate various art forms into their lives. The Music Section teaches students to play different musical instruments and lets them experience a range of genres ­– classical, jazz, folk and more. 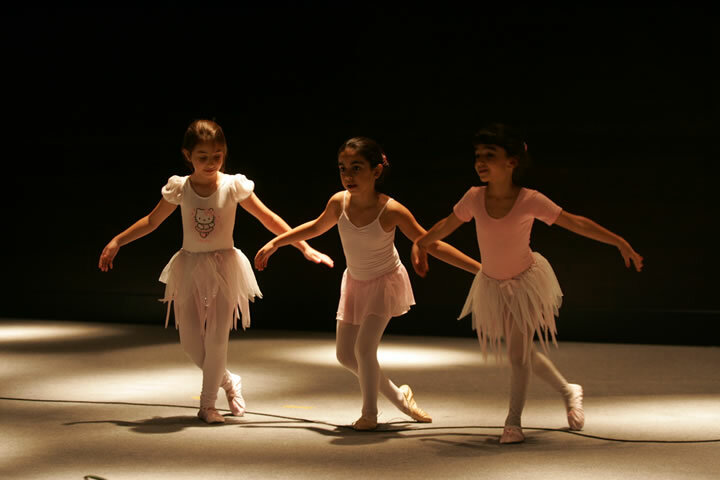 The Ballet Section provides students with a range of dance classes, and the Art Section focuses on developing the creative skills of students, particularly in drawing, painting, ceramics and crafting. The Centre also offers a theatre for performing arts to hone students’ acting skills. 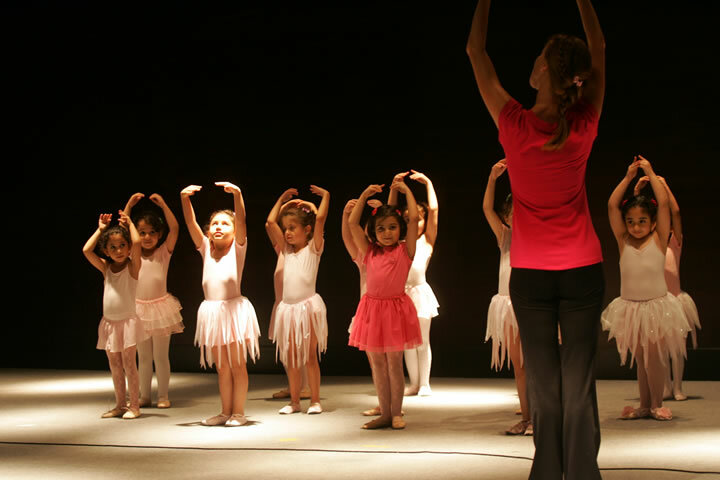 Our skilled teachers strive to engage and inspire our young students with music, singing, dancing, drawing and art. We truly believe that education is the gateway to a lifelong appreciation for the arts. For more information please contact +971 6 525 2999, e-mail us on info@furatmusiccenter.com, or visit our website www.furatmusiccenter.com. 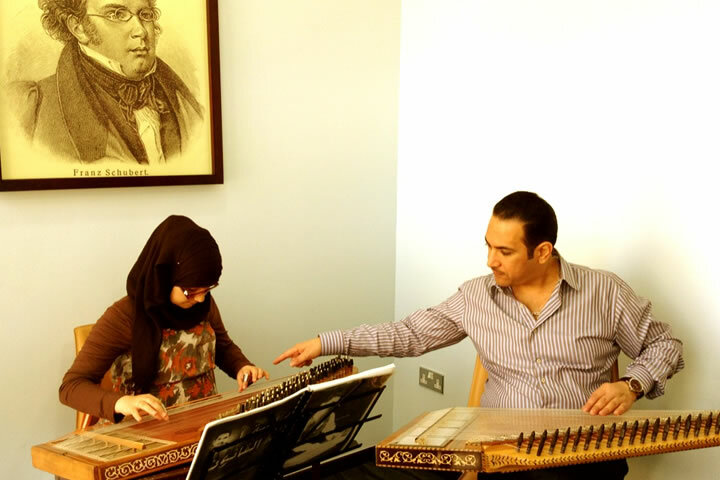 * Furat Qaddouri Music Centre is closed on Fridays.